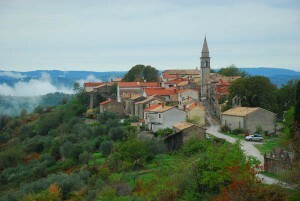 We love Istria. The countryside, the people, the food! We hope to bring more guests to this historically significant and gorgeous part of Europe in the near future. Posted in Croatia Tours and tagged european, florida, focus, sarasota.